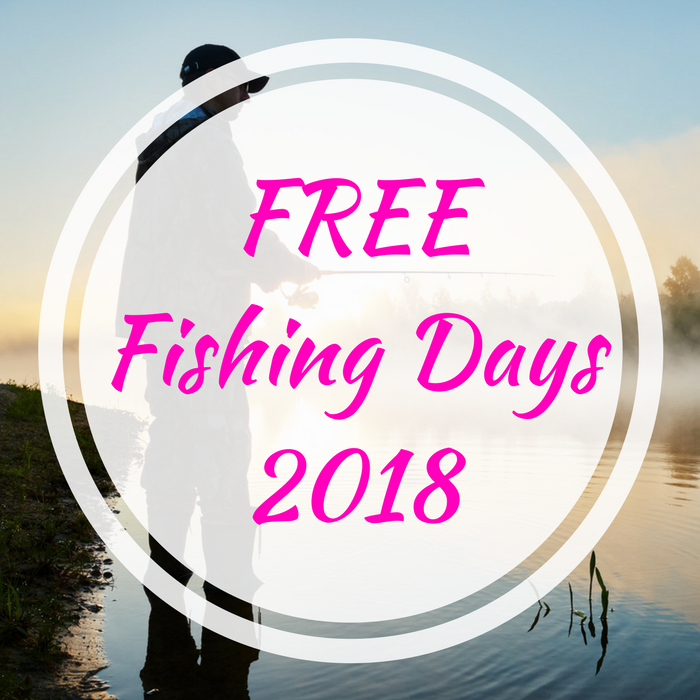 You are here: Home / FREEbies / FREE Fishing Days 2018! Do you love fishing? Then you are going to love this FREEbie! Participating states are offering FREE Fishing Days on different dates throughout 2018 without a fishing license! Hurray! This is perfect to those who have been planning to go fishing for the first time. Don’t miss it! Click here to find the dates!